GROHE Sensia Arena, the ultimate in hygiene, perfectly tailored to your individual needs. 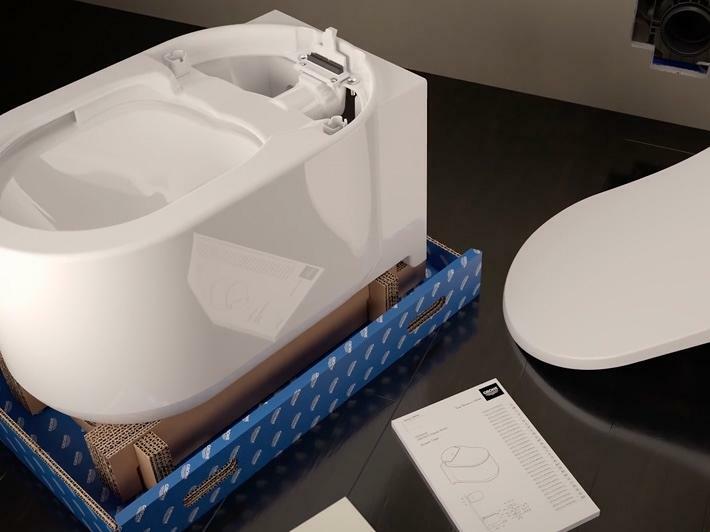 Every single detail of this innovative shower toilet has been carefully thought through to offer you a special level of hygiene at all times. 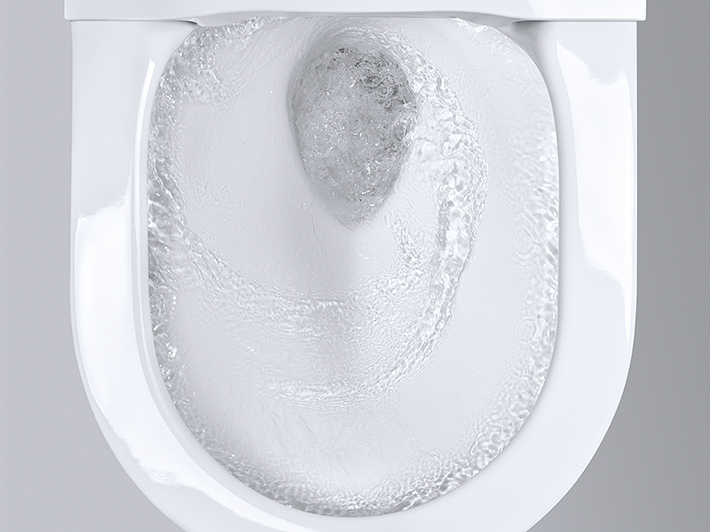 What is a shower toilet? Also known as a Japanese toilet, a shower toilet combines the advantages of a WC and a bidet. 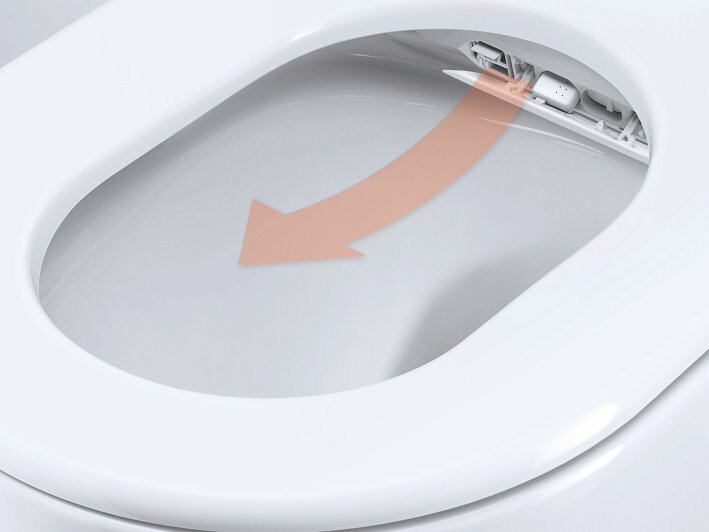 A shower toilet uses a spray arm to clean with gentle water after using the toilet. 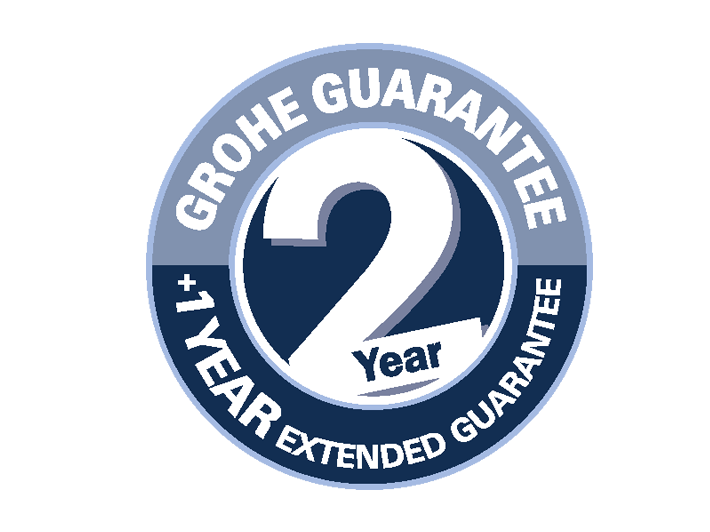 The GROHE Sensia Arena employs two separate, adjustable spray arms to leave you feeling cleaner and more cared for than ever before. 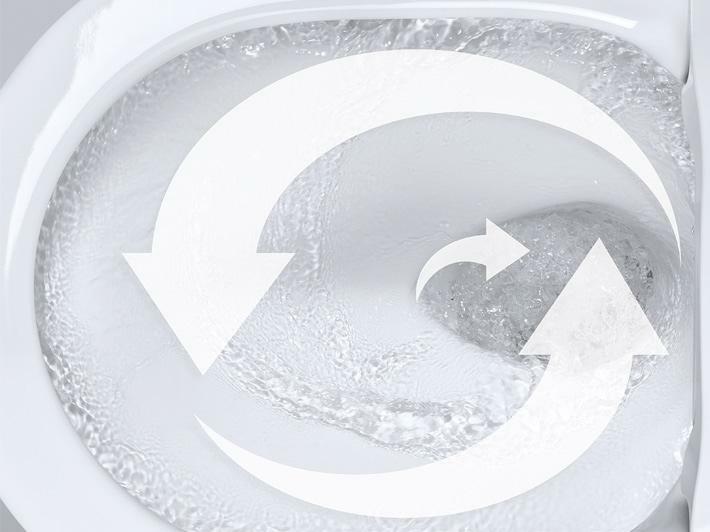 Why choose a GROHE Sensia Arena shower toilet? 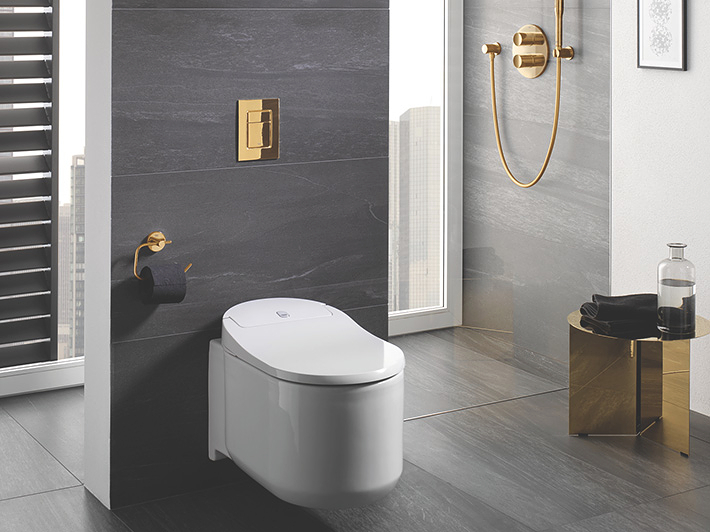 The GROHE Sensia Arena shower toilet harnesses decades of technical excellence from our parent company LIXIL, experts in shower toilets in Japan. You can adjust the two spray arms for pressure, position and water temperature, giving you a perfectly tailored, comfortable experience – there are even oscillating and massage spray options. 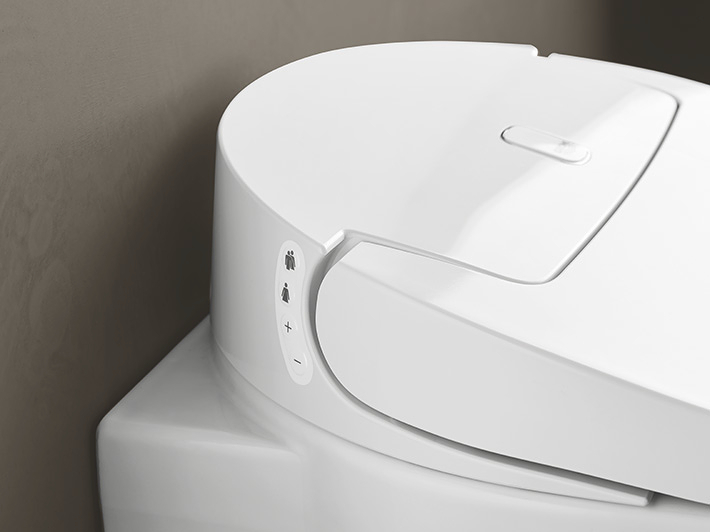 The integrated dryer will further contribute to the experience of ultimate hygiene. 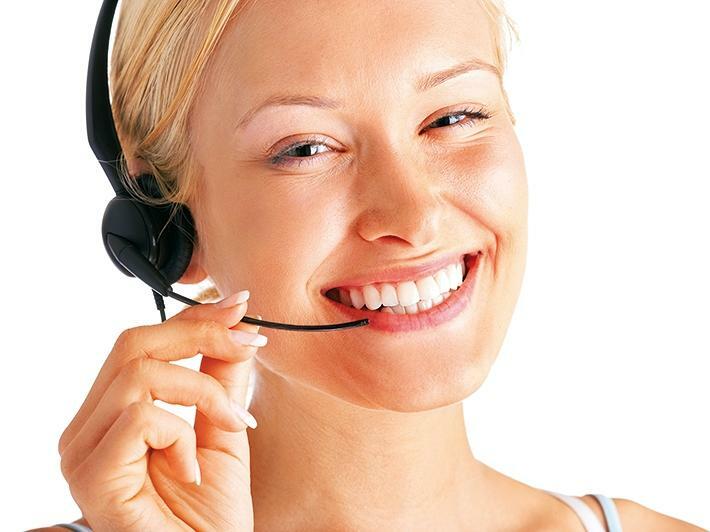 You can operate it with a remote control or smartphone app that remembers your preference. 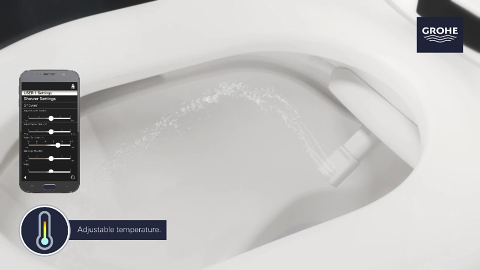 Advanced ceramic finishes that are anti-stick, anti-limescale and anti-bacterial (eradicating 99.9% of germs) guarantee utmost hygiene standards for total peace of mind. 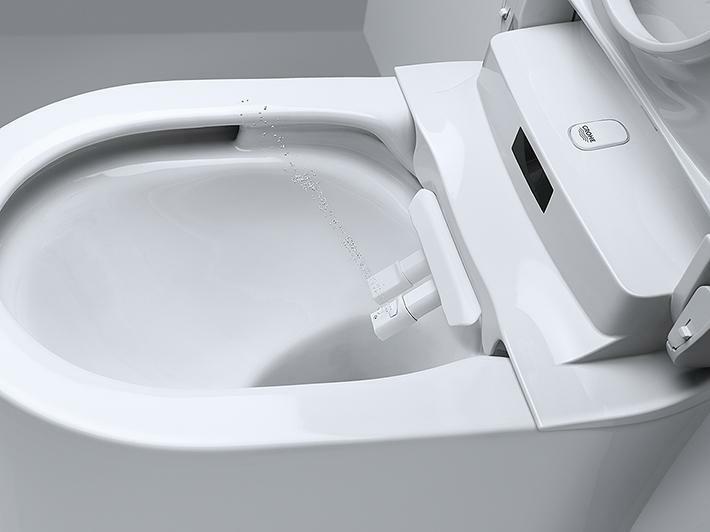 Plus details on the GROHE Sensia Arena, like automatic lid opening, odour absorption and a sensor-activated nightlight, make it your most hygienic and comfortable WC experience ever. Thanks to its innovative design and features, the GROHE Sensia Arena has received 14 design awards to date, including a 2017 Plus X Award, iF Design Award and a Good Green Design Award, making it the most awarded GROHE product ever.